​The announcement that Salesforce acquired Demandware was hardly a surprise to anyone at Digital Fusion. 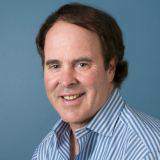 (see - http://www.wsj.com/articles/salesforce-to-buy-e-commerce-platform-demandware-for-2-8-billion-1464781833).Long ago, we understood and planned for Marc Benioff's cloud vision. 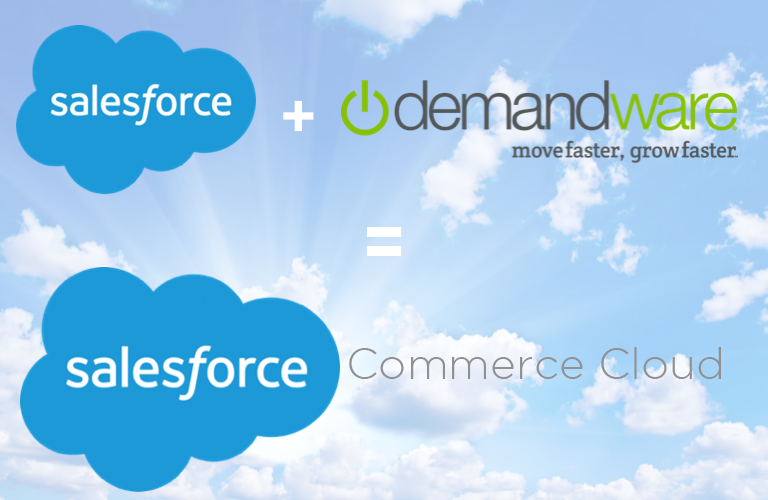 It was crystal clear to us that Salesforce would eventually embrace a cloud devoted to commerce. What else was clear to us, is Demandware would be the logical choice. Sometime ago, Digital Fusion got in front of this trend and became one of the precious few agencies or systems integrators who are now official partners of both Salesforce Marketing Cloud (www.salesforce.com/marketing-cloud/overview) and Demandware (www.demandware.com). We did so because the future of online commerce is directly tied to creating automated marketing campaigns and 1:1 customer journeys that are intended to drive customers directly into purchase behavior on a retailer's eCommerce site. "the future of online commerce is directly tied to creating automated marketing campaigns and 1:1 customer journeys"
Demandware has long been the market leader in this exploding eCommerce space. In fact, many of our most progressive brands are leveraging both Salesforce Marketing Cloud and Demandware.They have all been looking to us as they start to integrate both of these key systems of record so they can drive higher ROI from their commerce programs. Historically, this has been accomplished via custom API level integration, which can be costly to maintain and update. It was quickly made obvious that this wasn't in our client's best interests.This is why when we began the process of becoming a certified Demandware partner, we sat down with the executives from Salesforce and Demandware and charted a future that would include a productized Digital Fusion connector between these two platforms. This connecter will effectively simplify the marketer's task by taking data directly from Demandware and pushing it into Salesforce Marketing Cloud. Here, automated campaigns and journeys can simplify tasks like email personalization (based on recent browse history or purchase intention), abandoned cart retargeting and simplified offer conversion in the consumers medium (email, SMS, display, social, etc) of choice. Both companies were enthusiastic about this vision and have encouraged us to move quickly to make this a reality. This process is not only well underway, but has found its initial clients as well. While we had no knowledge of the discussions between these two tech powerhouses, it makes all the sense in the world to us. Our clients are demanding more from their marketing cloud investments and expecting sales gains to be directly tied to marketing campaigns and measured precisely. We also know that custom API work is complex to maintain over time. To be specific, if either platform decides to modify their API, it means the custom connection can quickly cease working. This has real and dramatic impact on retail brands who're selling more and more of their goods and services directly to consumers. This also has profound cost implications, which can create major disruptions to a retailer's online selling efforts. So, we decided to address this key need and be a valuable partner to both these market-leading technologies. Digital Fusion is one of the few digital agencies who's a certified partner of both Demandware and Salesforce Marketing Cloud. We are the only partner building a productized connector between these two key platforms/clouds. 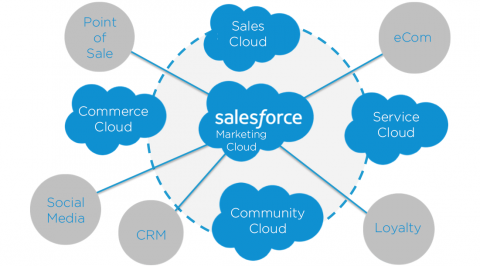 Digital Fusion is unique in our ability to integrate Salesforce Sales Cloud, Salesforce Service Cloud, Salesforce Marketing Cloud and now Salesforce Commerce Cloud. In fact, we may be amongst the precious few that have this kind of proven Salesforce "cloud integration" experience. We are the only partner who has built complex omni-channel journeys that include email, SMS and Push. Finally, we are laser focused and have deep domain expertise in retail and eCommerce where this experience will be a difference maker for many of the brands that are trying to drive higher ROI from their eCom and marketing cloud investments. Given all this, we couldn't be anymore excited about the future of what Salesforce will call "Commerce Cloud." We're proud to be an official partner for both of these entities and we're bullish on what the future holds in store for marketers who embrace these two key clouds in order to drive higher ROI. Congrats to the leadership of both Salesforce and Demandware. We can't wait to help you truly unlock the future of Marc Benioff's "Connected Cloud Strategy."